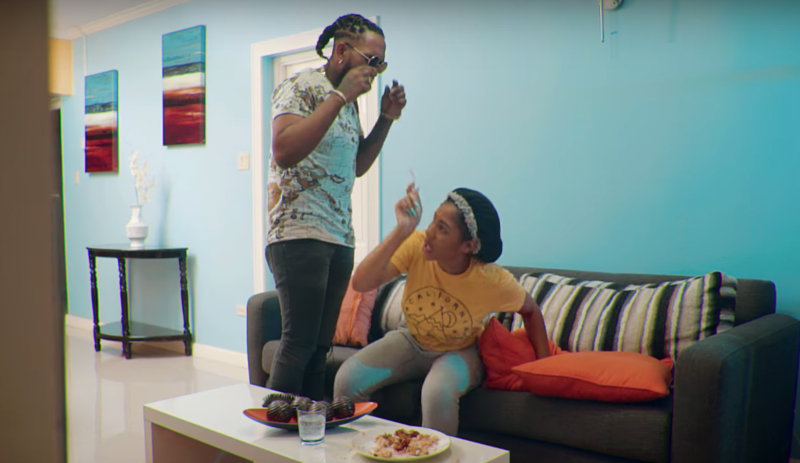 Fast-rising recording artiste OCG has sent Dancehall fans into a frenzy with his latest single ‘Why Man Cheat’. The controversial track produced by Chimney Records is featured on the ‘All Night Riddim’. ‘Why Man Cheat’ is a follow-up to OCG’s smash breakout single ‘Best Friend Girl’. The latter which is also produced by Chimney Records, tells the tale of a man who is seduced by his best friend’s girlfriend. Months later OCG is now in a serious relationship with the female and now is ‘forced’ to cheat over her subpar girlfriend qualities. ‘Why Man Cheat’ official music video was released on Tuesday, March 6 and is currently trending on YouTube. Watch ‘Best Friend Girl’ and ‘Why Man Cheat’ music videos below.